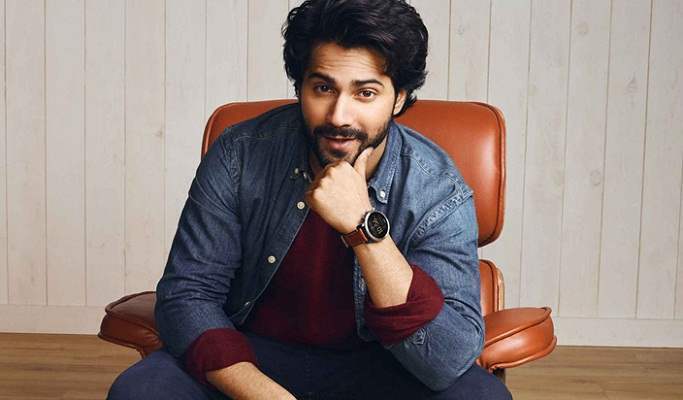 Varun Dhawan, who debuted with Karan Johar’s teen drama ‘Student of The Year’ is one of the most sorted actors of today’s generation. He has done a mix of masala movies and serious roles in his six-year-old acting career. Today, he is 10 movies old in the film industry and waiting for the release of his upcoming movie ‘Sui Dhaaga- Made In India’. 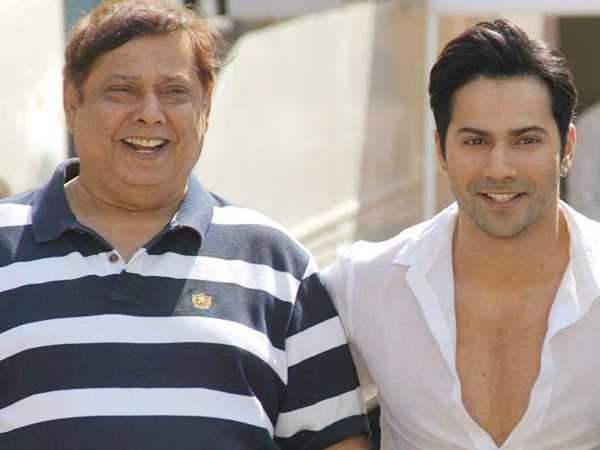 Son of the established film producer of the 90s- David Dhawan, Varun Dhawan opened about the existence of nepotism in the Hindi film Industry in an interview with GQ, September 2018 issue. “Nepotism exists. It’s a part of our industry. It’s not good. More people from outside the industry should be given a chance. And why not? 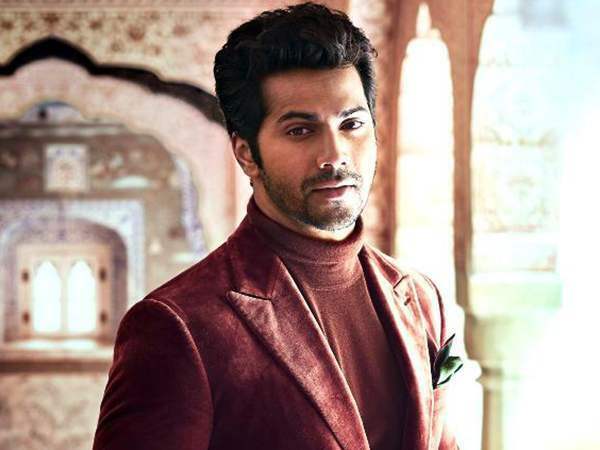 My father came in that way.” Varun also spoke highly about his father David, who is credited for giving some of the most entertaining masala films in the 90s. He revealed that people make assumptions very easily but they don’t really know the struggles his father went through to make a niche for himself. “My dad was born in Agartala. When he lived in Bombay, he shared his house with four people. When I was born, my family lived in a 1BHK at Carter Road. My father’s first car was a taxi, a second-hand Ambassador that he painted into a normal car. His achievements are tremendous, (as are) the sacrifices he has made to put the family on the map. 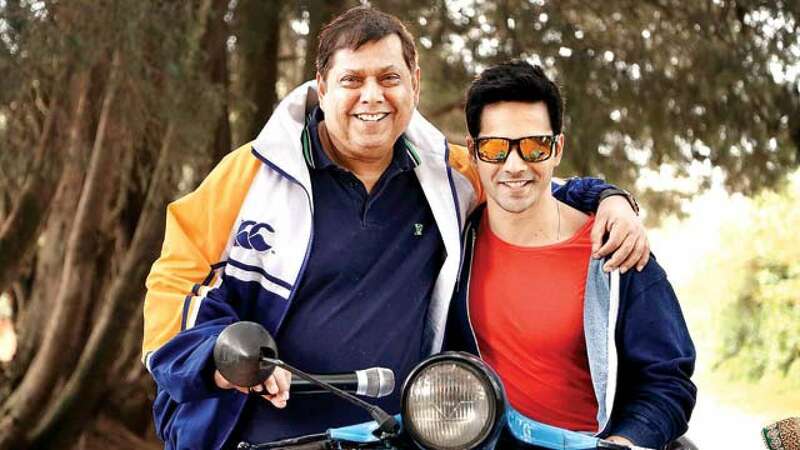 He’s my star, my hero, my superhero,” said Varun proudly about his father David. That was one of the firsts lessons he learned in life. His influential father can only do as much as support him, but won’t serve everything for him on a platter. Ever since he made his acting debut in 2012, he has done films for masses and also for classes. He has entertained us with films like Main Tera Hero, Judwaa 2 and Humpty Sharma Ki Dulhania. And he managed to prove his acting mettle in serious films like Badlapur and October. 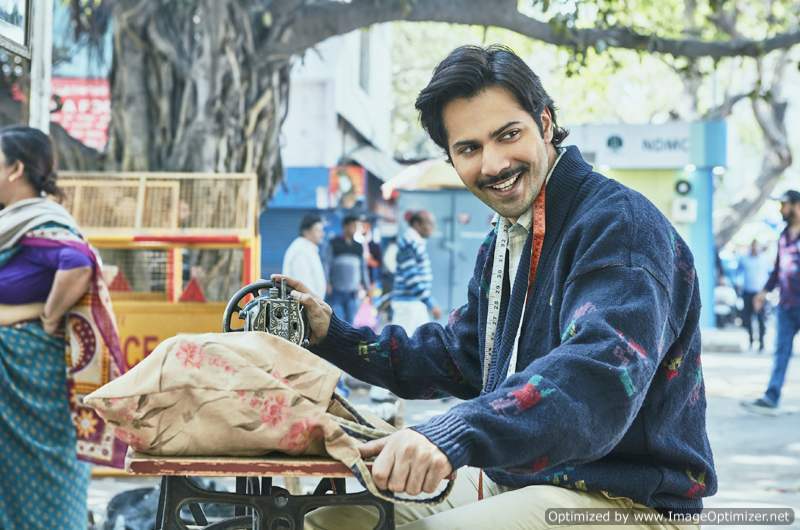 In his upcoming film ‘Sui Dhaaga- Made In India’, he plays a small-town tailor who is an entrepreneur. He said, “I want to make films for everyone. I love Will Ferrell, but I love Christian Bale as well. 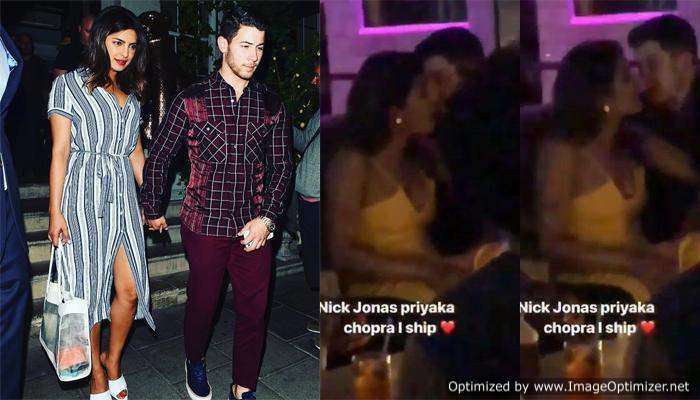 Most of today’s generation is like that.” Varun will be seen opposite Anushka Sharma, who plays an embroider and his wife, in the movie.